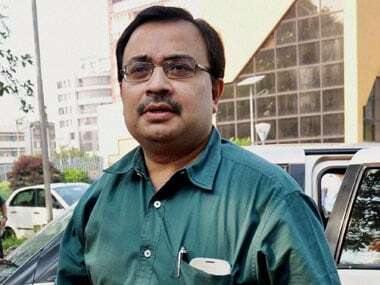 Shillong: Former TMC MP Kunal Ghosh on Sunday reached the CBI office in Shillong for questioning in connection with Rose Valley and Saradha chit fund scams. "I have been asked by the CBI to attend this office, so I'm here. 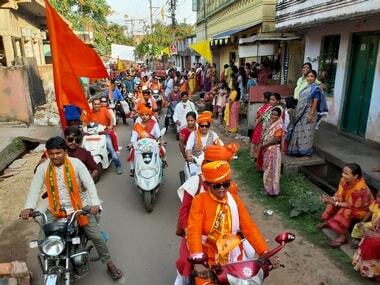 I have cooperated with the investigating agency," Ghosh said before entering the investigating agency's office. In 2016, the Calcutta High Court had granted Ghosh interim bail against a bail bond of Rs 2 lakh. Ghosh was arrested on 23 November, 2013, and sent to custody by the CBI on 4 September, 2014, after it took over the investigation on the orders of the Supreme Court. Meanwhile, Kolkata Police commissioner Rajeev Kumar, who has been accused of withholding some documents related to Saradha and Rose Valley chit fund scams, was questioned by the CBI in Shillong on Saturday. will be questioned on Sunday as well. On 5 February, the Supreme Court had directed Kumar to appear before the CBI in connection with the scam. It had also said that no coercive step should be taken against Kumar. 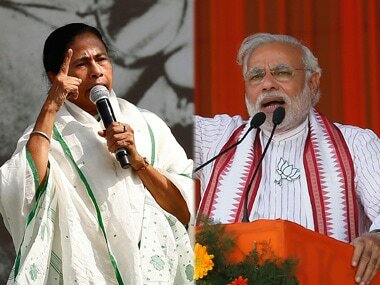 The Supreme Court directive had come against the backdrop of a 'dharna' organised by West Bengal Chief Minister Mamata Banerjee in Kolkata in protest against the CBI's move to enter Kumar's office without any warrant from the competent court. Kumar has been serving as Kolkata Police commissioner since January 2016. 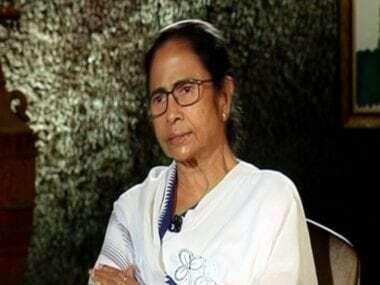 He is said to have not responded to the earlier summons from the CBI in connection with the probe into the Rose Valley and Saradha ponzi scams.